After indulging over the holidays, my body is in need of some clean eating. 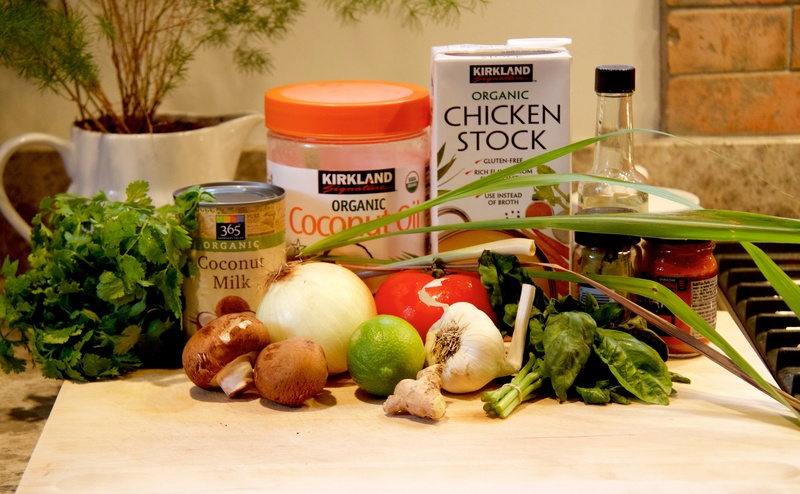 This Clean Coconut Soup is the best for getting back on track. It has all the necessary flavors of spicy, salty, sour, and bitter to tantalize the taste buds. When anyone in my house is feeling under the weather this is my go-to soup. I swear by it. The best part is that it’s super easy to make and you can modify the ingredients based on what you have in your pantry. Sticking to rules ruins creativity so make it your own! 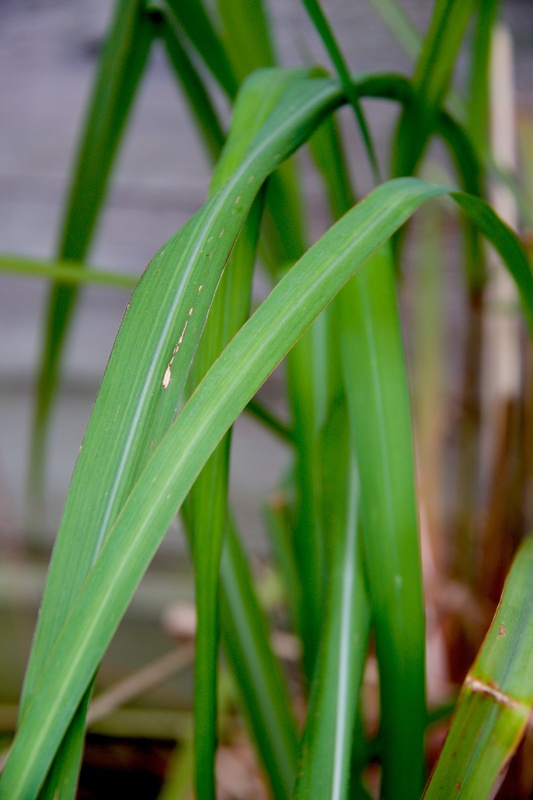 First, I went and picked some lemongrass from my back patio. If you enjoy Thai food I suggest you plant this in your garden immediately. Or, you can plant it in a pot like I did. 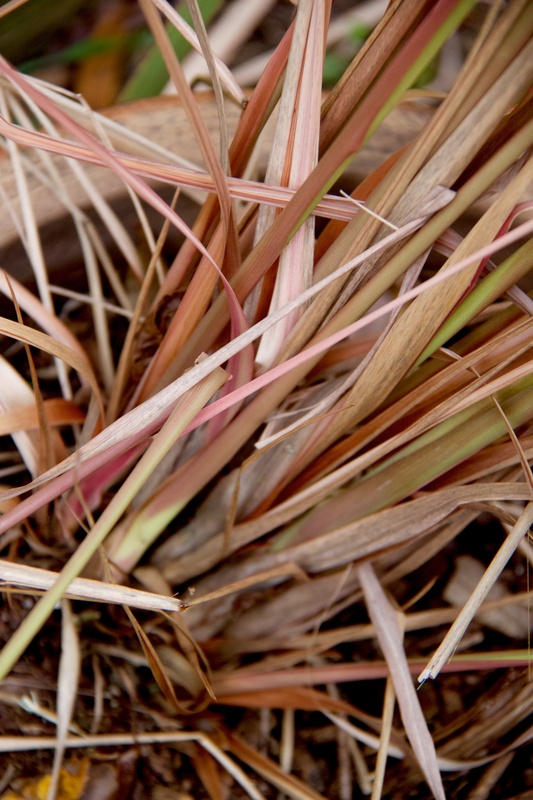 Lemongrass is super easy to keep alive for those of you who don’t have a “green thumb” and looks great as a decoration. Some people dry and eat the leaves. I find them too stringy so I only use the root end. Then, I quickly pick a lime or two from my lime tree and head inside to start cooking. I suggest using organic products. They’ll taste better, have more nutrition and you don’t have to worry about contaminates that could be harmful to your body. Also, you don’t need to measure out these ingredients. Getting somewhere close will do the trick! 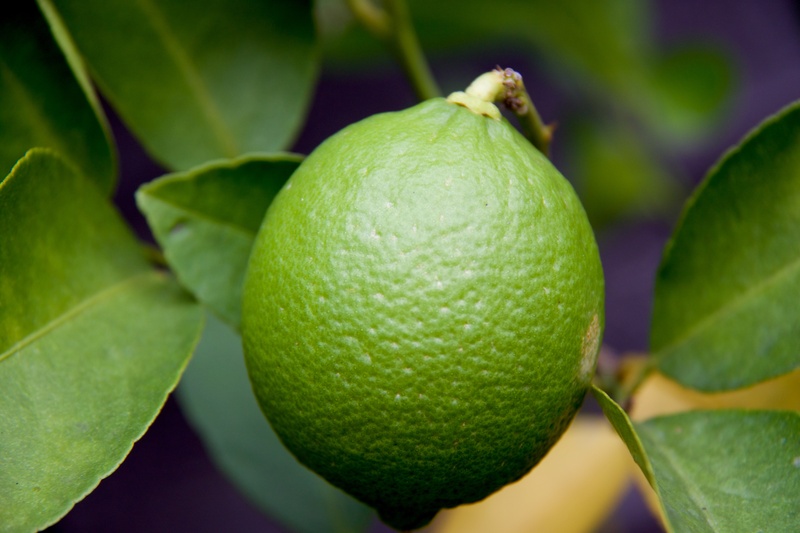 Kefir lime leaves (or regular lime leaves) – use them like you would a bay leaf, don’t eat them. I like to add 3-4. You should be able to find them in the spice section of your grocery store. Heat coconut oil in a large Dutch oven over medium-high heat. Salt and pepper the chicken and add it to the pot. Stir until cooked thoroughly. Add the minced garlic and stir approximately one minute. Don’t let the garlic burn. Next, add the chicken/vegetable stock and coconut milk. Add all the remaining ingredients and bring to a simmer. 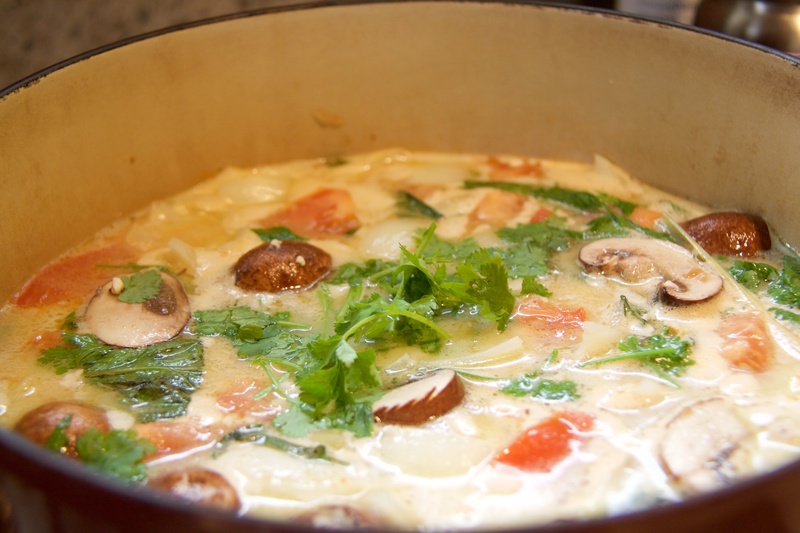 Cook at least 20-30 minutes or until all vegetables are soft. You can serve immediately but the flavor is much better if you allow it to sit overnight and reheat the following day. We have so many flavors here that the longer they combine the better. It’s hard for me to wait to eat it but I do always like the leftovers the following day much better. Make sure you leave any ingredients that you aren’t going to eat (i.e. Kefir lime leaves, lemongrass) in the pot to continue to flavor the liquid.